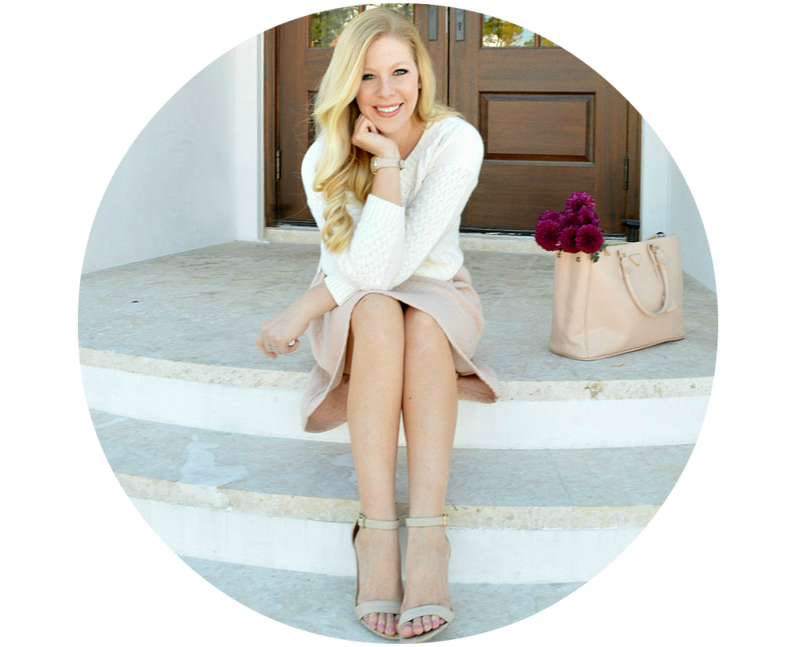 One of my favorite things about blogging is having the opportunity to connect with talented and inspiring individuals like Jessica Ekstrom. During Jessica's internship at a wish-granting organization she discovered that girls who have lost their hair to chemotherapy have a special fondness for headbands. Inspired to make a difference, Jessica launched Headbands of Hope during her junior year of college. For every headband purchased, one is given to a girl with cancer and $1 is donated to the cancer organization of your choice! See Jessica's amazing headbands here and help her put a smile and headbands on these amazing women! If you know of any organizations or companies that are doing their part to make a difference, please let me know in the comments. I'm always looking to spread the word. 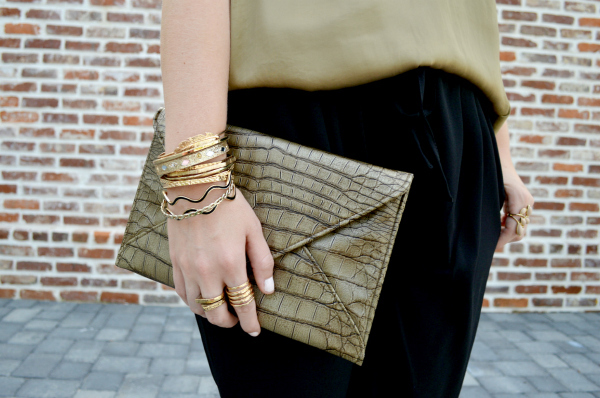 Love this look, great clutch and jewellery! OMG, This might be my favorite look ever. I love how effortless it looks. Love this. This is so city chic I can't handle it. I want those shoes. That's sounds like a great charity and the really beautiful head band. I adore every detail of this look! Gorgeous! Loving that they are for a good cause too! Love the look; so chic! Just posted the latest look on my blog, would love to hear your thought. you look so amazing! love that headband. Wow, that's an awesome organization! Your headband is beautiful. Love love the look and headband! That is so great and humbling of her to do! I love this colour palette, beautiful jewellery! I love this look! Your hair is so gorgeous, always looks so glossy and lovely! Cute outfit. Great cause for the headbands. what a great cause and that arm party is gorgeous! I love the headband, and that is such an amazing cause! That's a really great cause! Love all your jewels..so cute! absolutely adore the outfit, the headband is lovely and what a good initiative of Jessica Ekstrom's Headband for hope, really nice. love the headband and why it's been made! and great colour combo, congrats once more! 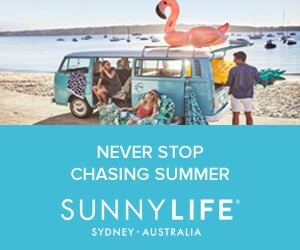 I would be glad if you visit my blog once you have time! I really love that color green! Sweet post. Love the look!! Those bracelets are so pretty together! In love with your headband! This is so sweet! Great organization Jessica! And, you are such a sweetheart for being a voice for this cause, Anna! Love the way you styled it! It would be perfect for a fall transition! Really nice way to try to make the world somewhere better to live! Impressive! This is so chic- I love this! Super chic, Anna. The baggy pants matched with the baggy top makes this look edgy and comfy at the same time. I love it. 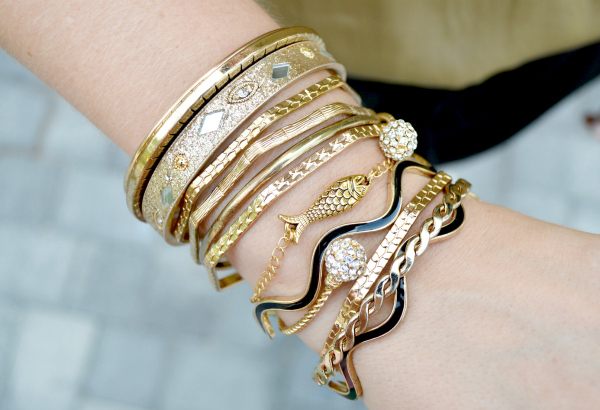 I love this cause and love the arm party! I love those pants! They looks so comfy yet chic at the same time. I love the idea behind Headbands for Hope, thanks for sharing! I recently discovered Chavez for Charity bracelets that donate to a ton of charities, and each color of bracelet has a specific charity associated with it, which is so cool! And the bracelets are very cute layered as well! The headband idea is so cute! I love it! Such a chic and stylish look. Love it! Great look Ana, and adoring all of your accessories! What a good idea! Super cute. Seriously love this outfit' the color of the top is gorgeous. I love the headband and your stack of arm candy! Great look!